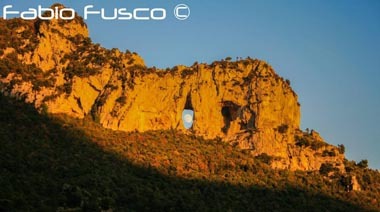 In Positano, the company Flavio Gioia held the scheduled public transport services by bus. 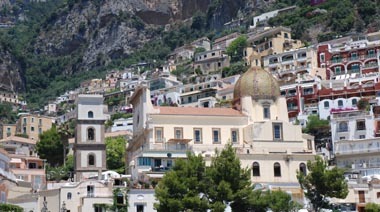 The Positano internal service performs around the country throughout the day. Some rides make the stop at the Garitta (Positano scenic area near the Hotel Le Agavi), these runs have an asterisk near the line. 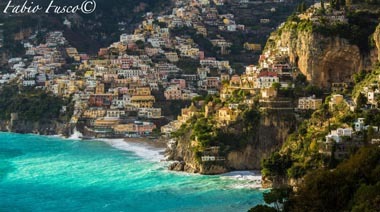 This service connects Positano with its fractions, precisely through Montepertuso and Nocelle. The timetables can be found on the Facebook page are related to the departure from Positano, the return from Nocelle must add 30 minutes. At Positano the main bus stop is Piazza dei Mulini, from the beginning of the pedestrian section that leads directly to the beach, often in high season it becomes difficult to get on board because it could be very crowded, it is wise to walk about 100m going up the town on foot and go up to the previous stop. 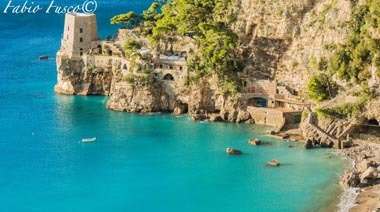 The bus stop that connect the local bus service of Positano with SITA buses (buses to Amalfi or Sorrento) is at Bar Internazionale or at Sponda. Unfortunately, the vehicles used are not of the latest generation and often in addition to vibration and uncomfortable seats, air conditioning is not working. Also it is not possible to transport strollers and animals. Tickets can be purchased at newsstands, tobacco or some affiliate bars. Even absurd at times is not simple to move in Positano with buses, for those who love walking along typical internal streets of the village (making a lot of steps) you can reach any point in Positano 15/20 minutes. The company that provides the connection on the road from Positano to Sorrento or Amalfi is the SITA. The vehicles are usually in good condition, with comfortable seats, but often in high season you need to wait for the next race, especially the route Positano – Sorrento, because it’s already overflowing. You need to buy a ticket before boarding. 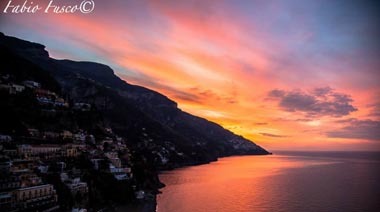 With that ticket you can move by SITA bus in 20 municipalities of Amalfi and Sorrento Coast, the ticket is called “Unico Costiera” and allows you to move on buses and trains within the 20 affiliated municipalities: Agerola, Amalfi, Atrani, Cetara, Conca dei Marini, Furore, Maiori, Massa Lubrense, Meta di Sorrento, Minori, Positano, Sorrento, Praiano, Ravello, Salerno, Sant’Agnello, Scala, Sorrento, Sunsets, Vietri sul Mare. – 3 days € 18,00. The tickets can be purchased at newsstands, tobacco or bars.